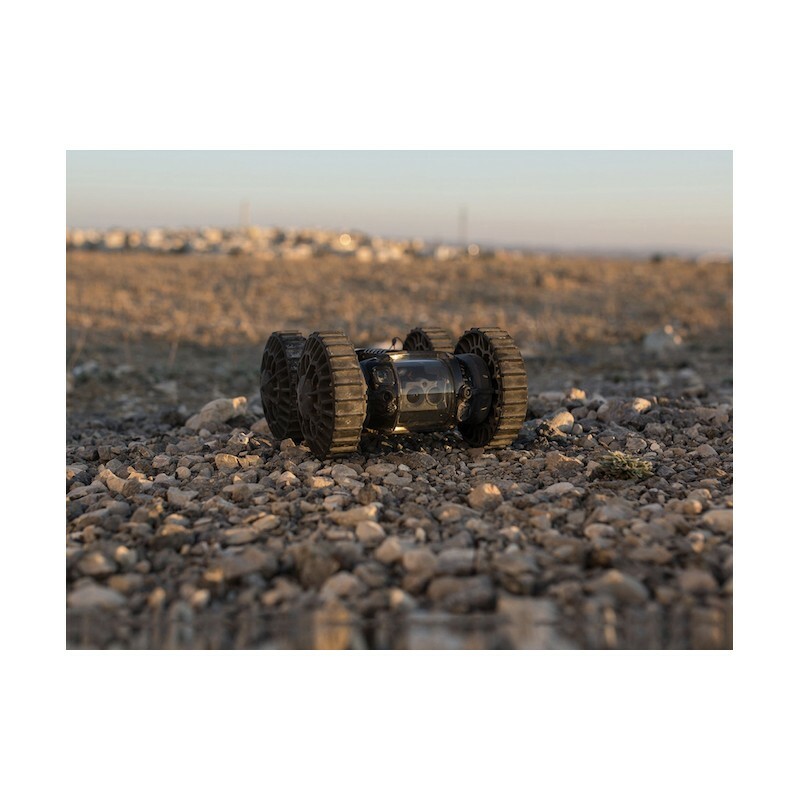 The IRIS is a throwable surveillance robot that gets close to the situation without attracting attention. 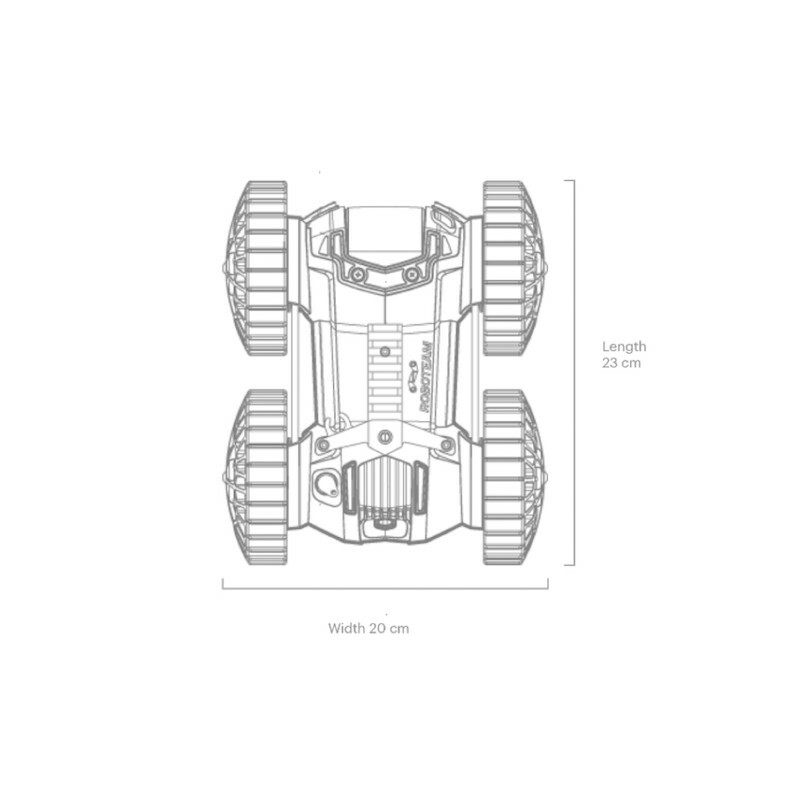 Due its lightweight and small size, the IRIS gets into tight spaces and dangerous areas quickly and quietly. 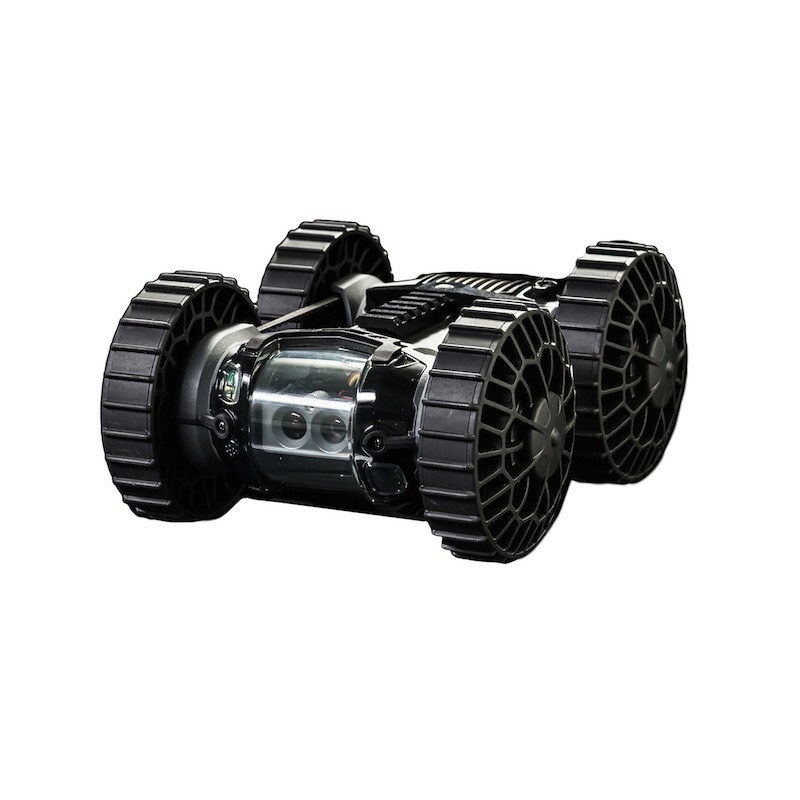 The IRIS can see in the dark, listen to the surroundings and send back critical intel to your handheld controller. 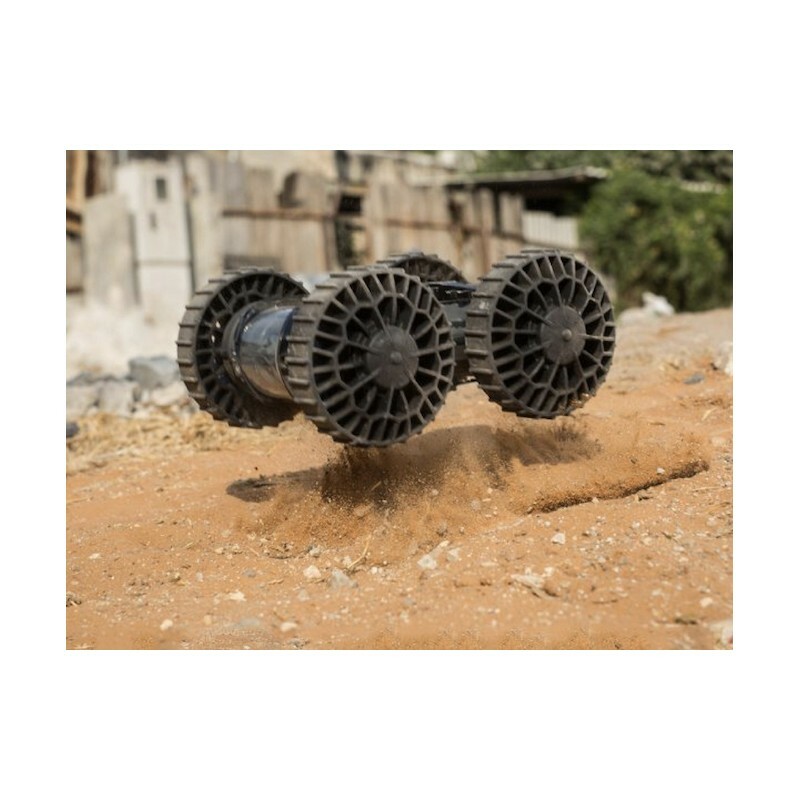 Innovative lightweight miniature system suitable for any military, law enforcement, or public safety ISR missions. 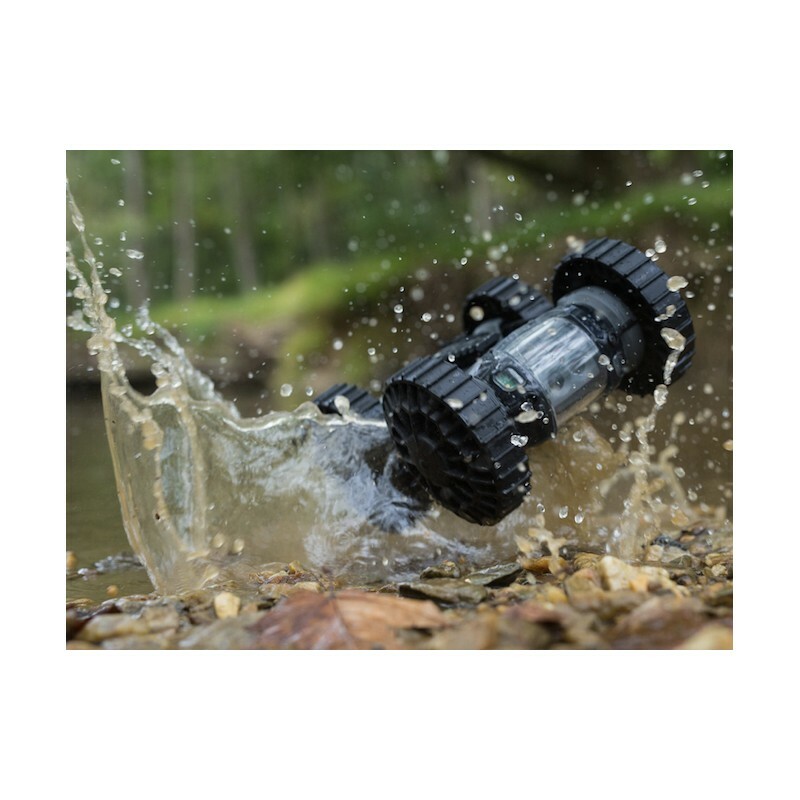 A hand-carried, ruggedized and throwable system fit for extreme conditions: indoors, outdoors, urban warfare or disaster zones. 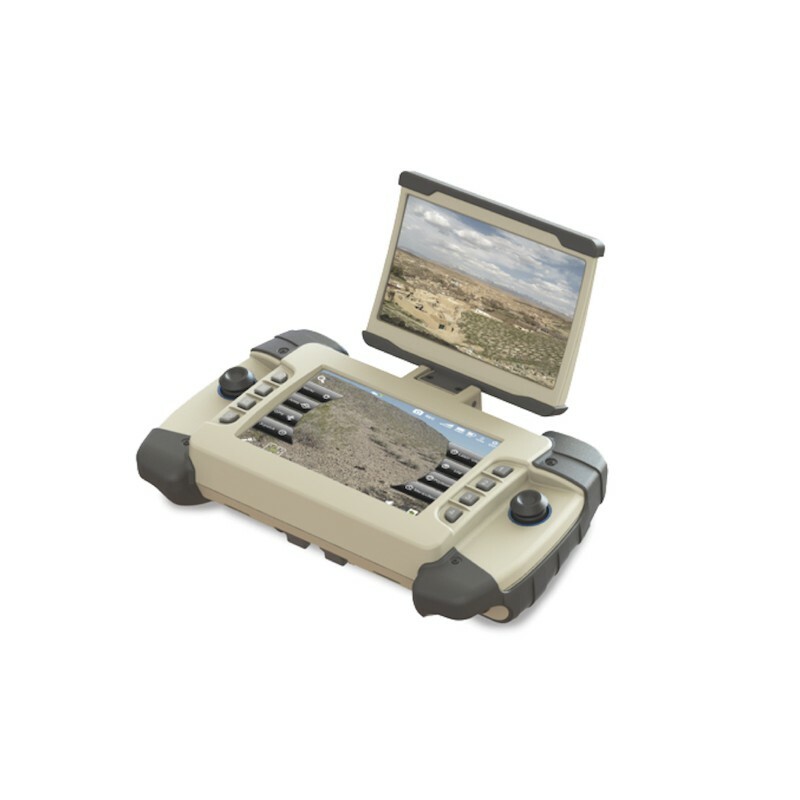 Controlled by a ruggedized tablet, allows operators to successfully complete any tactical mission from a safe stand-o distance, reducing exposure to hazards. 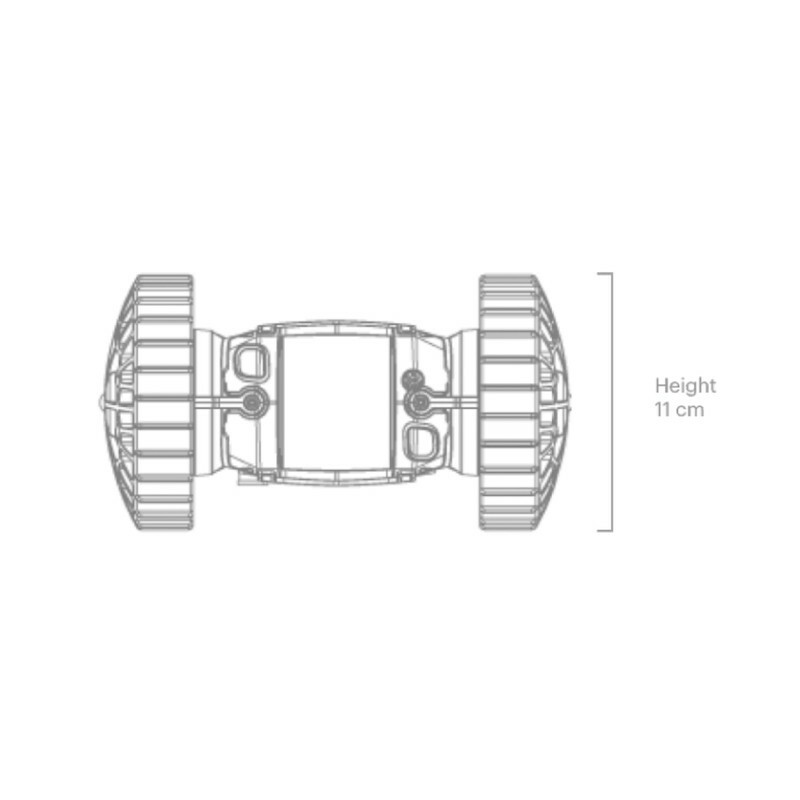 System contents: IRIS Robots, controller, power supply, cables and accessories, carrying case and documentation. The IRIS Controller offers operational durability, power, easy-to-handle controls in all lighting conditions and a range of configurable options. Based on Android 4.4, the IRIS Controller offers enterprise-grade features including a quick-charging, user-replaceable full-shift battery. 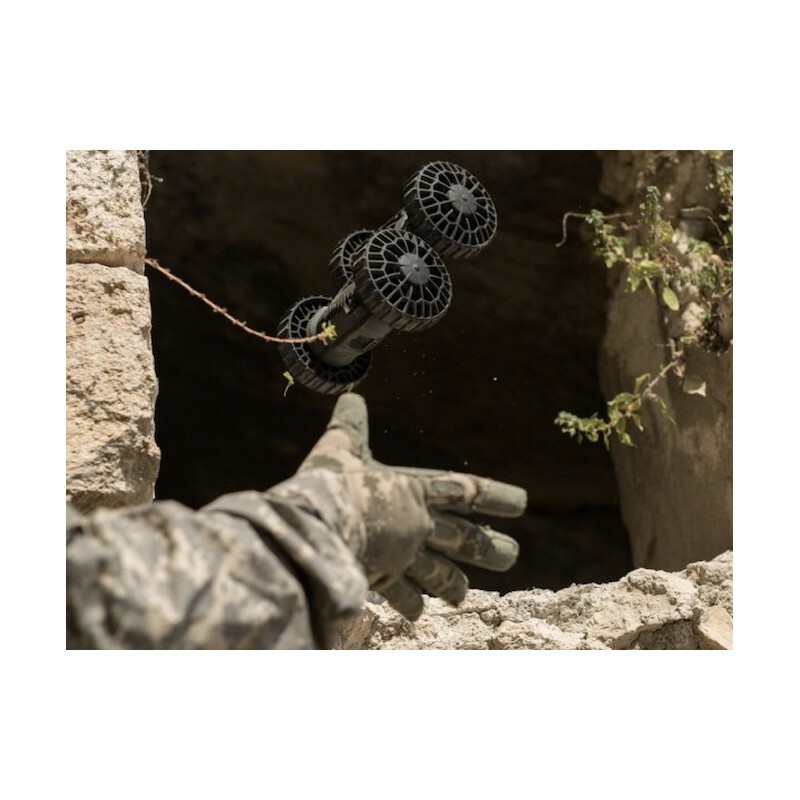 The ruggedized, ultra-light IRIS platform delivers immediate tactical intelligence to first responders from previously inaccessible and dangerous zones. 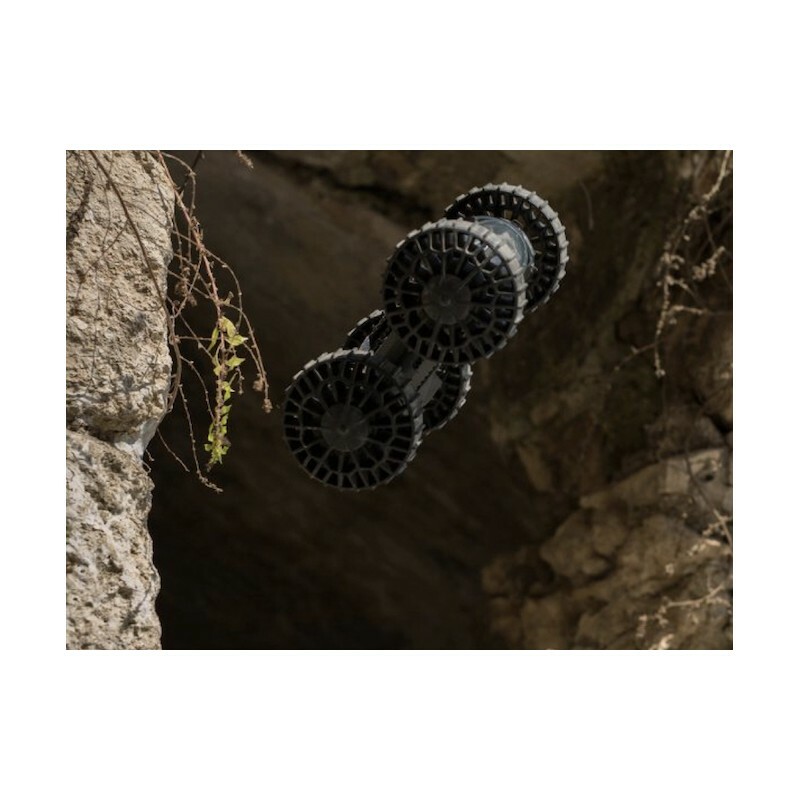 That means that easier monitoring of environment and structural hazards, safer standoff distances, better risk assessments and faster, more effective search and extraction support. 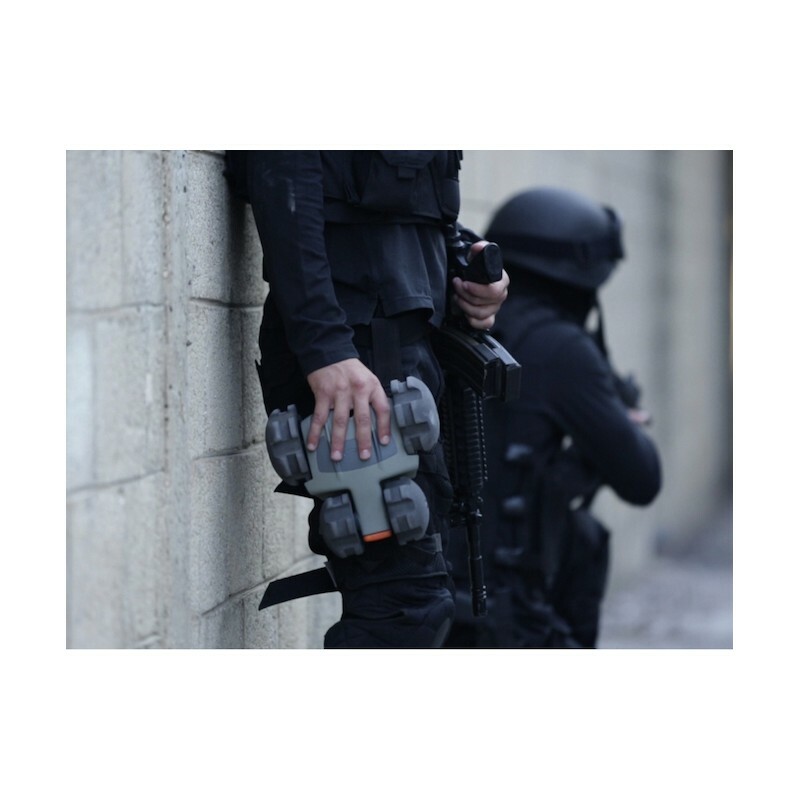 Get tactical video and audio intel from hard-to-acces venues to reduce mission time and casualties. 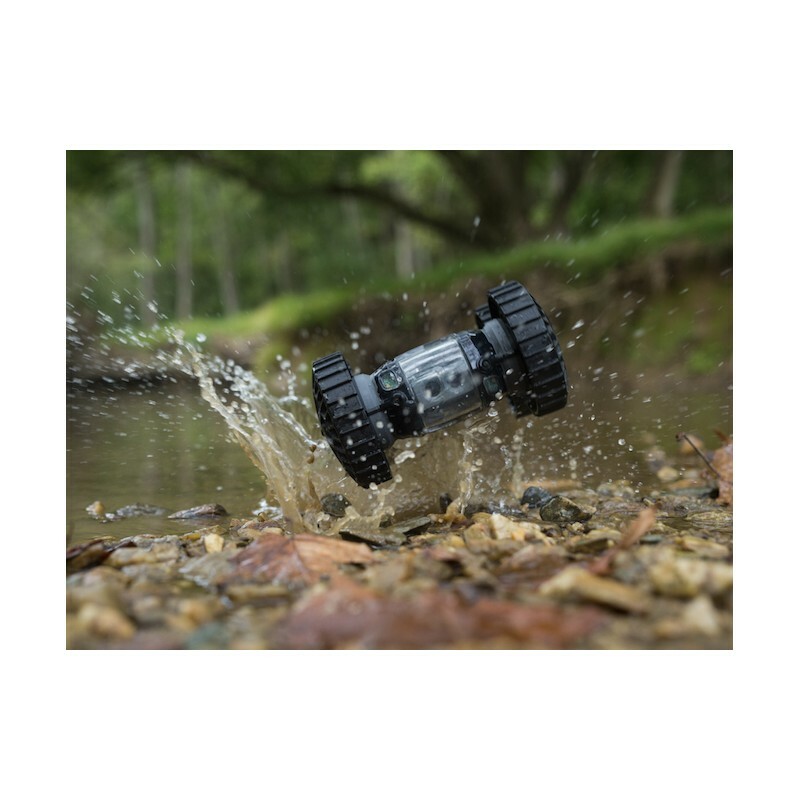 The ruggedized, small and ultra-light IRIS can be quickly tossed into small, narrow spaces. 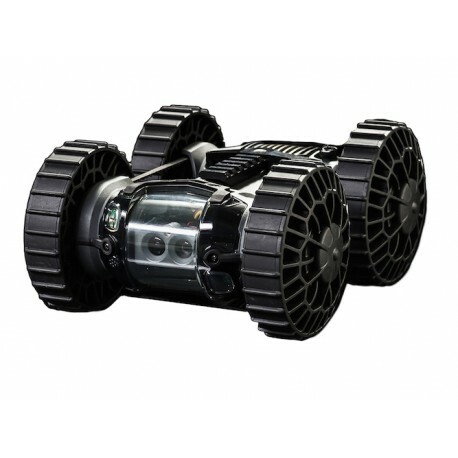 The IRIS runs quietly in underground tunnels and other urban warfare environments and can be securely controlled by a single operator.